Raquel graduated from UTA and has over a decade worth of experience providing an outstanding level of service to everyone she comes in contact with. 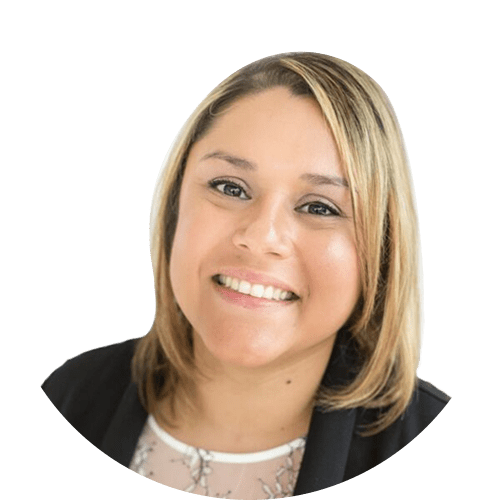 In addition to being deeply committed to ensuring a successful outcome for both clients and team members, Raquel brings a wealth of experience in compliance, licensing, and registration to Atlas. Raquel is not just a big superhero fan. She also loves doing CrossFit where she regularly works on her superhero strength & determination. In her normal life, she likes to travel and be outdoors, especially if there’s a beach or hiking involved. She also likes to watch the Food Network to fuel her various journeys and adventures, Chopped is her favorite show.